Chevrolet has been affected by several recalls like other brands. The ignition recall covered several model years of the Cobalt, Malibu, and other models. The electric power steering recall issued in 2017 for over 600,000 vehicles included 2014 Silverados and GMC Sierra Trucks. If any safety recalls are found, the Certified Service experts at your local Chevrolet Dealership are equipped to handle your recall repair. Owners can also contact Chevrolet customer service at 1-800-222-1020 or GMC customer service at 1-800-432-8782. General Motors (GM) founder William C. Durant founded Chevrolet with Louis Chevrolet, a Swiss-born race car driver, after he was ousted from GM in 1910. Chevrolet was merged into GM as a separate division when Durant reacquired a controlling interest in GM and became its president from 1916 to 1920. One of the world’s largest car brands, Chevrolet now sells cars and trucks in more than 140 countries. Fondly nicknamed Chevy, Chevrolet cars became popular for their performance, durability, and value for money. The brand offers a variety of vehicles: compact, sub-compact, mid-size, full-size, sports car, muscle car, concept car, experimental car, MPVs, SUVs, crossovers, trucks and vans. Any consumer looking for an affordable vehicle is likely to find a Chevrolet that fits his or her needs. Chevrolet joins sporting events including NASCAR, IndyCar, and the FIA World Touring Car Championship. Chevrolet has been the most awarded car company in 2015 and 2016. Several models were recognized for the best resale value, the best family cars, the most dependable, the lowest five-year cost to own, fuel efficiency and best buy by Kelley Blue Book, J. D. Powers, and other organizations. Chevrolet vehicles were also recognized in 2014 by Edmunds and Kelley Blue Book. 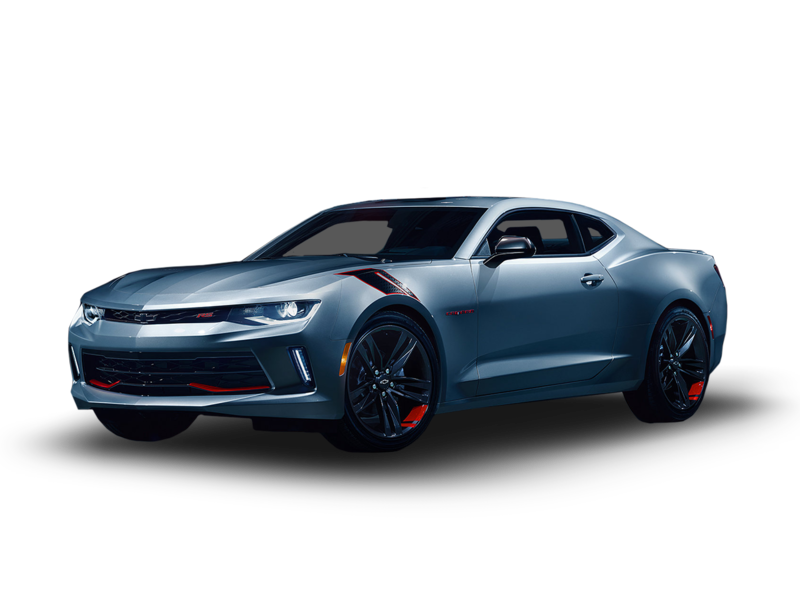 Chevrolet launched a new generation of its classical Corvette, Impala and Camaro models virtually every decade. In 2012, Chevrolet set a global sales record with 4.95 million vehicles sold worldwide. United States is the largest market for Chevrolet vehicles, followed by Brazil and China. Why should I run a Chevrolet VIN Check?